The therapeutic power of sound is inherent in everyone. 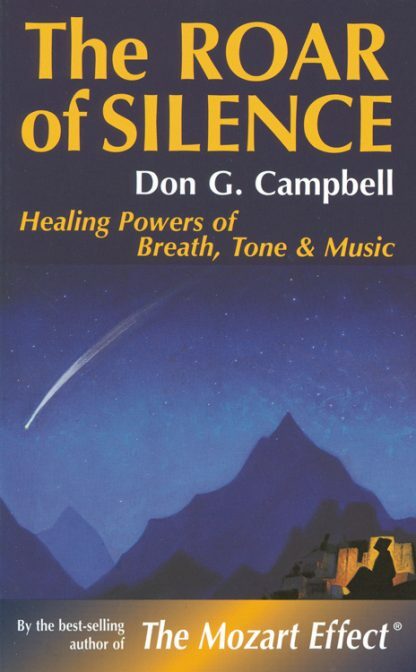 Breath, tone, and music are explored through meditations and exercises by the bestselling author of The Mozart Effect. Don guides us into the world of overtoning and chanting, awakening vibratory awareness by exploring the energy beneath sound.